Welcome to "The Youth Corner"! Attention Youth: Tune into "The 120 United" hosted by DJ Frankie Jay every Friday night at 6pm! 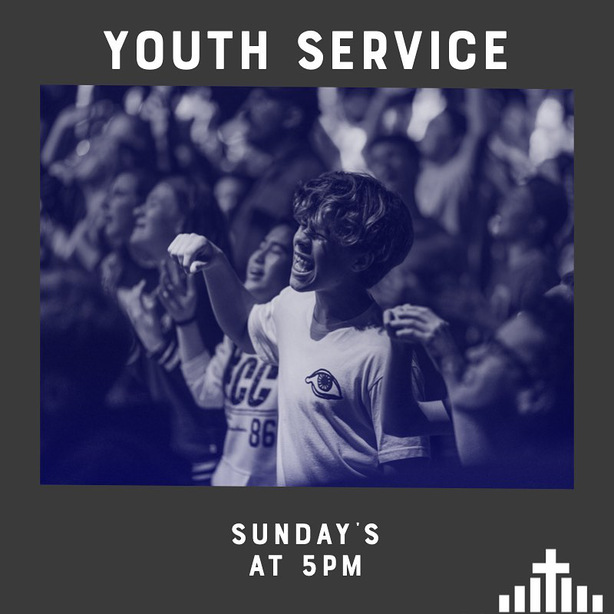 Inviting all youth to come on by and worship with us!